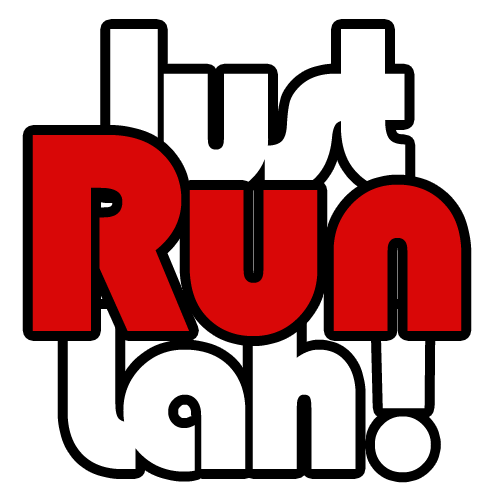 Boston Marathon 2015 Wrap-Up | JustRunLah! With the weather being colder and wetter than in previous years, the 2015 edition of the Boston Marathon was nonetheless a resounding success, with 27, 156 runners toeing the starting line. Thousands of runners huddled in thermal blankets to keep warm pre-race, dodged puddles en route, and triumphantly crossing the finish line, some long after the race clock at the finish line had been taken down. The title of the 119th Boston Marathon was claimed by Ethiopia’s Lelisa Desisa, who finished in 2 hours, 9 minutes, 17 seconds. This is his second Boston victory; his first was in 2013, but with the bombings that year, his victory was short-lived. Caroline Rotich from Kenya won the women’s category in 2:24:55. Two years on, the memories of the attacks are still palpable; security was unobtrusive but still visible. Nonetheless, the 1 million spectators who showed up to support and celebrate Boston Strong despite the foul weather was a testament to the enduring legacy of the race. The biggest challenge that participants faced this year was the uncooperative weather. With temperatures hovering around 7⁰C and wind speeds of 15 to 30kph, conditions were less than ideal for a marathon. Medical tents were at 90% capacity, with 1,310 runners being treated in the medical tents and 36 transported to area hospitals, with the main medical issue of the day being hypothermia. JustRunLah! congratulates all runners who have qualified for, and participated in the Boston Marathon 2015.